Through the practice of mindful meditation arises a naturally deepening self-awareness that can change our negative patterns and transform our daily lives to live peacefully in the present. In this 4 session seminar, you will learn practical, logical and beneficial mindfulness techniques directly from Lama Choedak Rinpoche. 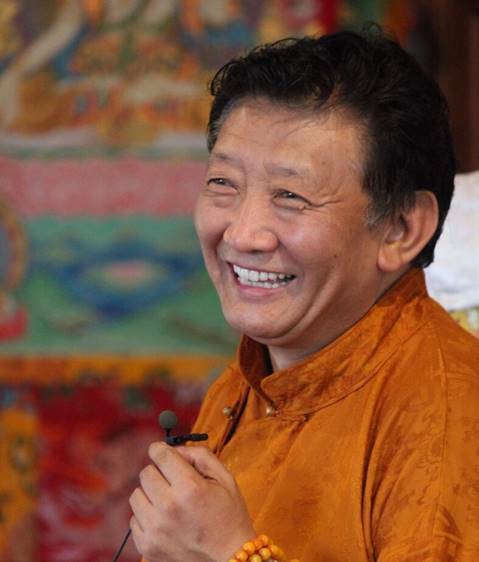 Lama Choedak Rinpoche has over 30 years experience teaching meditation and Buddhist philosophy in Australia and around the world. He is currently the spiritual director of the Tibetan Buddhist Society of Canberra which includes 16 other centers across Australia and New Zealand. He is a popular guest speaker and regular participant on discussion panels during the visits of His Holiness the Dalai Lama to Australia. He is the author of five books, including the bestseller, Healing Relationships. This 4 week teaching will greatly assist when joining the regular meditation sessions held at Flow Yoga Studio every Tuesday evening from 6 – 7:30pm, convened by Lidija Trajkoska who is a senior student of Lama Choedak Rinpoche. Classes are complimentary for Hotel Hotel guests.